Quickly navigate through all of the CCG Membership resources at your disposal. Using Tradingview’s state of the art tool to chart various assets in the portal. 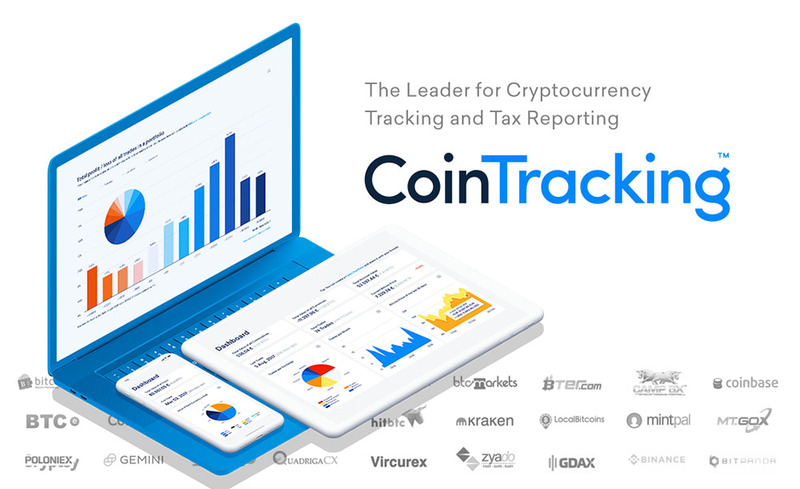 Detailed coin reports that provide every detail you need to do your due diligence. We introduce a new coin report every Friday. Our monthly research report, created by the CCG Leadership team. This is perfect for you all who just need a monthly dose of crypto. Are you unsure when to buy and sell? Our trading scripts automate the whole process for you with staggering accuracy! Weekly technical analysis delivered to you via email from our trading specialist and 25 year veteran, Brian Swan, CFTe. Anything you want to research about crypto is here. A curated list of the best resources out there. Catch the latest projects and find out how to get invested. From tax info to technical analysis to the latest ICO, this is where our online community engages with one another. Live streamed twice a month. Roundtable discussion about the space, news, investments, and so much more.